Local emergency responders performed CPR on Kelch before taking him to the clinic, where he was pronounced dead. While Dykens declined to say whether investigators suspect foul play, he said the inquiry will be led by a Coast Guard unit that can conduct criminal investigations. "Coast Guard Investigative Service agents are working with local law authorities to investigate the cause of the death," he said. "This is an active, ongoing investigation." Dykens said the inquiry is in the "very preliminary" stages, but he expects the Coast Guard to release the findings when it's complete. "I just ask that folks there in Dutch Harbor be patient with the Coast Guard as we continue this investigation," he said. "Once we get more information, we'll let everybody know the results." 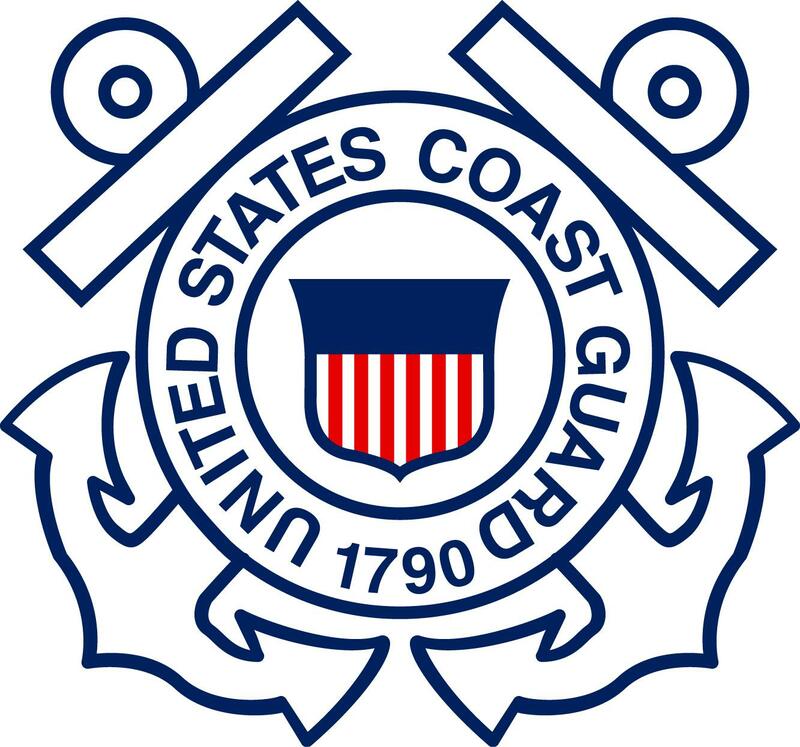 Dykens also said the Coast Guard has extended its condolences to Kelch's family, friends, and fellow crew members who are mourning his "sudden, tragic" death. Meanwhile, Unalaska's gun range reopened Saturday, Feb. 2 after being closed for more than three days. Police announced the closure and reopening with no explanation, and Acting Police Chief Jennifer Shockley did not respond to KUCB's request for comment. While the gun range is located on the west side of Amaknak Island, it's unclear if the closure was connected to the investigation into Kelch's death. Unalaska's acting police chief has resigned after more than 18 years with the department. Jennifer Shockley submitted her letter of resignation Friday after accepting a job in west Africa as an advisor to Liberia's national police. "I've been pursuing other opportunities for about six months now," she said. "I have felt for a while like it would be good for me to have a change of pace." Multiple avalanches struck Summers Bay road over the weekend. Sunday afternoon the Department of Public Safety sent out an alert warning residents to avoid driving past the landfill.